Defined as an aortic diameter > 3 cm. More then 90% of abdominal aneurysms originate below the renal arteries many extend into the common iliac arteries. Half are <5 Cm in diameter. On routine ultrasound surveillance,two third will increase in size to require repair. Patients with chronic obstructive pulmonary disease are more likely to experience rupture are small aneurysms. More then one third of patients with popliteal aneurysms have abdominal aortic aneurysms. Aortic aneurysms is present in 5-8% of the population older than 65. Incidence has tripled over the last 30 years. Asymptomatic aneurysms prominent aortic pulsation on routine physical examination and incidental finding on abdominal ultrasonogram or CT scan,coexisting renal or lower extremity arterial occlusive disease present in 25% ,popliteal artery aneurysms in 15%. Symptomatic aneurysms : midabdominal or lower back pain (or both). Inflammatory aortic aneurysms : Low grade fever,elevated sedimentation rate and recent upper respiratory tract infection. Infected aneurysms (rare) : Fever of unknown origin.peripheral emboli,positive blood cultures,caused by septic emboli to a normal aorta or bacterial colonization of an exisiting aneurysms. Ruptured aneurysms : Severe back,abdominal or flank pain and hypotension ; 90% patients die before reaching the hospital are in the perioperative period. Asymptomatic abdominal aortic aneurysms: intraabdominal tumor,iliac aneurysms,Or mesenteric artery aneurysms. Symptomatic/Ruture abdominal aortic aneurysms: acute myocardial infarction,Aortic dissection,Renal stones,Gastrointeritis,Bowel obstruction,and bowel infarction. preoperative evaluation : Electrocardiogram,Serum Creatinine,Hematocrit and Hemoglobin and type and acrsross match. Contrast - enhanced CT scanning : precisely sizes the aneurysm,define it`s relationship to the renal arteries. MRI : as sensitive and specific as CT and useful is renal insufficiency precludes contrast-enhanced CT.
Aortography/CT angiogram : indicated before elective aneurysmrepair when arterial occlusive disease of the visceral or lower extremity arteries is suspected or when endograft repair is being considerd . Preoperative Evaluation : Assessment of cardiac risk and ultrasound examination of the carotid arteries. Beta-Blocker and oral Roxithromycin ,300 mg daily for 30 days,Decrease the expansion rate of small aneurysm. In asymptomatic good risk patients,surgery advised when aneurysm diameter > 5 cm. In poor risk patients,surgery advised when aneurysm diameter > 6 cm. Urgent repair advised for symptomatic aneurysms irrespective diameter. Ruptured aneurysms require emergent surgery. 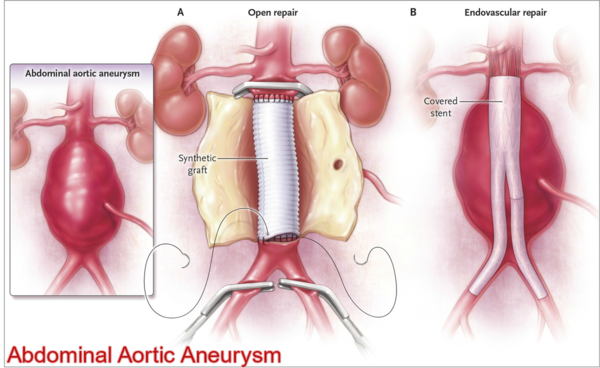 Open repair : Surgical reaction and synthetic graft replacement for most thoracic,abdominal,juxtarenal,and infrarenal aortic aneurysms with diameter > 5 cm. Endovascular Repair : Uniiliac or bifurcated endovascular stent grafts,deployed via the common femoral arteries,can be considered for infrarenal aneurysms with favorable anatomy. Endovascular repair can be done by a percutaneous route or by bilateral inguinal incisions under epidural anesthesia,and thus has made repair of aortic aneurysms feasible in elderly high risk patients. Long-Term durability of endovascular grafts needs to be established. Ultrasonogram of abdominal aorta every 6 month. Open repair : Yearly physical examination. Endovascular repair : Routine surveillance,CT abdomen,and physical examination. Open repair : Acute myocardial infraction,Arrhythmia,Bleeding,Respiratory failure,Limb ischemia,Renal failure,stroke,Ischemic colitis,Bowel infraction,Liver dysfunction,acalculous cholecystitis,Grafts infaction,Graft enteric fistula. Endovascular Repair : Persistent filling of the aneurysm(Endoleak),Graft Migration,Graft Thrombosis,Graft Infaction (Rare),Renal failure,conversion to open repair. A patient with >5 cm aortic aneurysmand life expectancy of > 1 year has a 3 fold greater chance of dying of rupture than of dying from surgical reaction . 5 year survival after surgical repair is 60-80 %. 5-10 will develop another aortic aneurysm adjacent to the graft or in the thoracic aorta. Any patient with an aneurysm_> 4.0 cm . Any patient with a symptomatic or suspected ruptured abdominal aortic aneurysm. All patients with symptomatic or suspected ruptured abdominal aortic aneurysms or suspected infected aneurysms. Cardiovascular risk assessment and treatment. Screening of family members older than 65. Brewster DC et al : Guideline for the treatment of abdominal aortic aneurysms.Report of a subcommittee of the joint Council of the American association for the vascular surgery and Society for Vascular surgery. 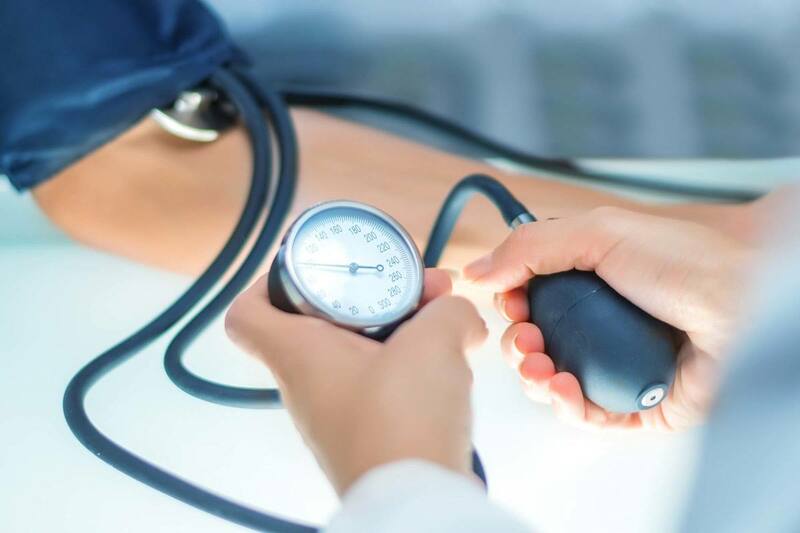 Mild to moderate hypertension nearly always asymptomatic. Severe hypertension usually due to parenchymal renal disease,endocrine abnormalities.renal artery stenosis,drug use,or abrupt cessation anti hypertensive medications. Table 42 provides classification based on blood pressure (BP) measurements. Table 43 summarizes potential identificable causes of hypertension. Resistant hypertension is defined as failure to reach BP control in patients. Adherent to full doses of a 3 drug regimen (including a diuretic). Table 44 summarizes reason for failure to reach BP control. 70 % of aware of their condition. 50 % of those aware are receiving treatment. 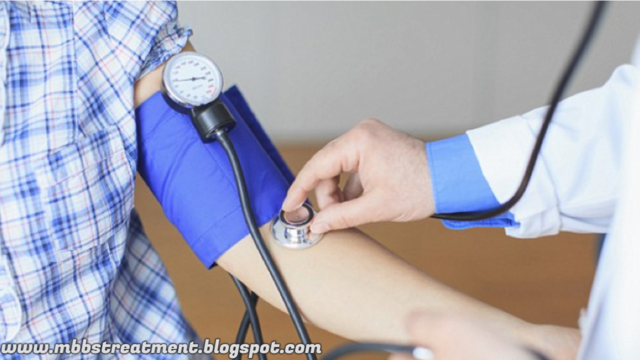 25 % of all hypertensive patients have BP under control. Incidence of hypertension increases with age. More men than women in early life. More Women than men later life. Occipital headaches characteristic but uncommon. Loud A2 on cardiac examination. Retinal arteriolar narrowingwith "Silver wiring" arteriovenous nicking. In severe hypertension,renal dysfunction and hemolysis. When a secondary cause is suspected,consider. Initiation of drug therapy based on level of BP,Presence of target end-organ damage,and overall cardiovascular risk profile. 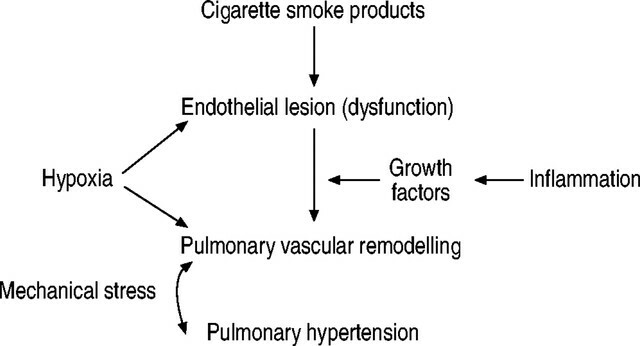 -Family history of cardiovascular disease. Specific choice of pharmacotherapeutic agent should be based on other risk factors,Compliance and cost. Angiotensin-converting enzyme(ACE)inhinitors and angiotensin receptor blockers. Dietary changes(DASH diet):high in fruits and vegetables,low fat,low salt. Anti Hypertensive medications should be indivisualized. Diabetes and hypertension should be treated aggressively,aiming for target BP < 140/80 mm Hg,given hish risk of cardiovascular events and ACE inhibitors or angiotensin receptor blockers should be part of regiemen. Once Controlled,Visits can be infrequent,Limited laboratory tests. Refer if BP remains uncontrolled after three concurrent medications. Consider Hospitalization if symptoms and signs of of a hypertensive emergency(see Urgencies & emergencies)including,in the setting of very high BP ,Severe Headache ,Neurologic symptoms,Chest pain altered mental status,or acutely worsening renal failure.